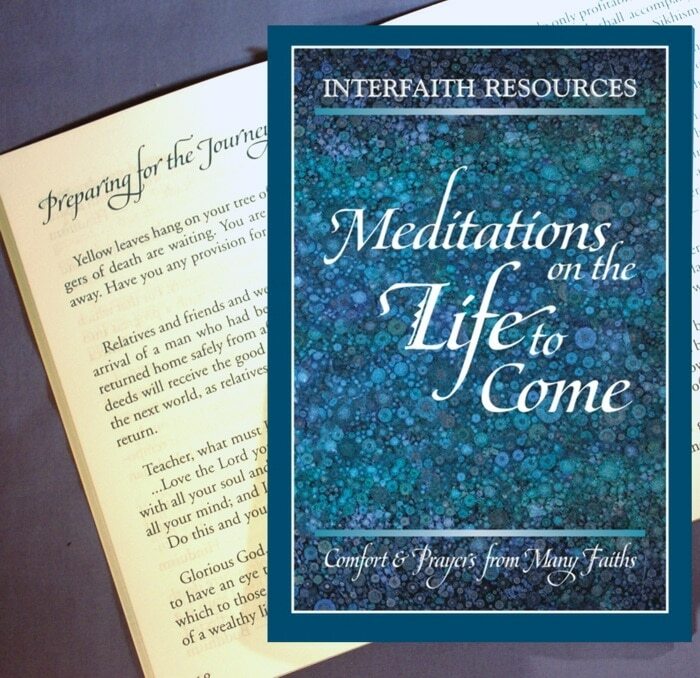 The gift edition of our Interfaith Meditations on the Life to Come book is 5×8″ with square binding. It has 96 pages with larger type for older eyes, and black type for easy reading. 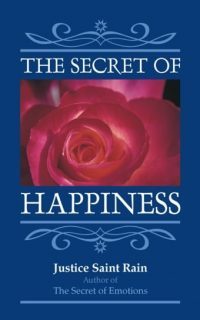 Similar in format to our Book of Comfort and Healing, this compilation focuses on the next step in life’s journey. Quoting famous writers and philosophers like C.S. Lewis and Cicero, it also includes sacred scripture from Christianity, Judaism, Islam, Buddhism, Hinduism, Sikhism and the Bahá’í Faith, with a few quotations from Zoroastrianism and Taoism. Every quotation, prayer and poem is carefully chosen to be both universal in its appeal and comforting in its message. These can be used in nursing homes, hospital chapels and waiting rooms, hospice centers, and even funeral homes. They are a great resource for planning memorial services as well. This title is also available as a give-away booklet. Note: If you represent a hospital or other institution and would like to receive a PDF file of the contents for review purposes, please contact us. If you have purchased one in the past, please feel free to leave a review.